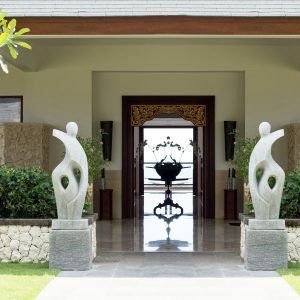 The appearance of your garden says a lot about your personality. 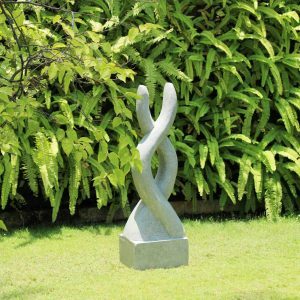 As well as being a place where you can kick back and get in touch with nature, a beautiful garden can bring you immense amounts of pride and be the envy of your neighbours. 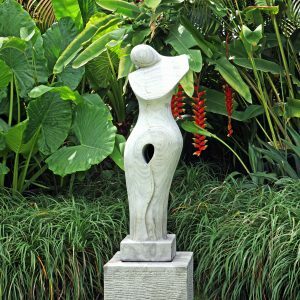 Use of sculptures and works of art can take your garden to a whole new level. 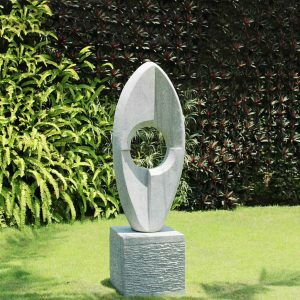 Whether you are looking to add a classic touch to your creativity or merely want something which will demonstrate your tastes and values, there are a plenty of stunning pieces available. 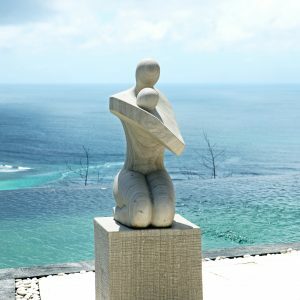 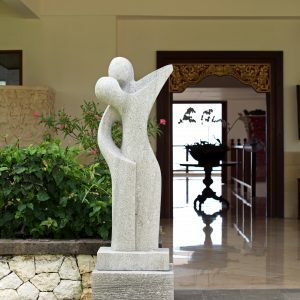 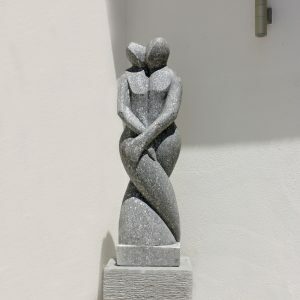 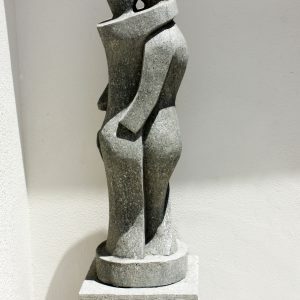 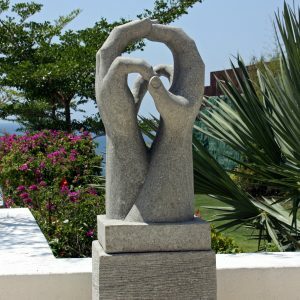 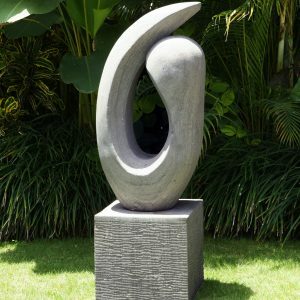 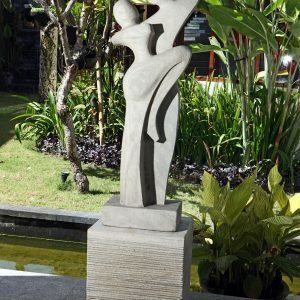 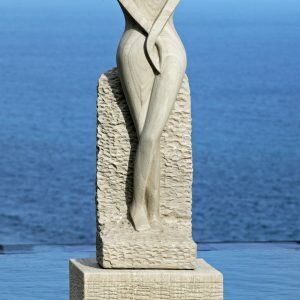 Sculptures can also create a tranquil atmosphere for prayers and outdoor meditation. 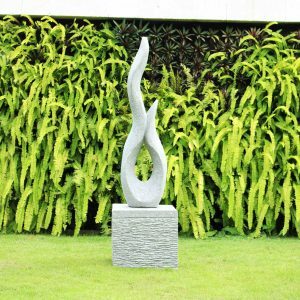 Skyline Design has a wide range of items that can help you to produce a serene place for those moments of relaxation and reflection. 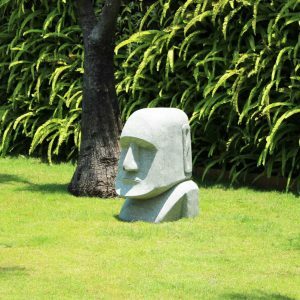 Statues available include Sitting Buddas, Easter Island Dum Dum heads and romantic figures. 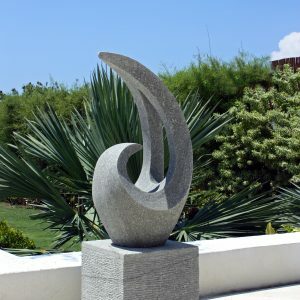 All products are made from the highest quality materials possible so you do not have to worry about them being damaged by Britain’s somewhat unpredictable weather.